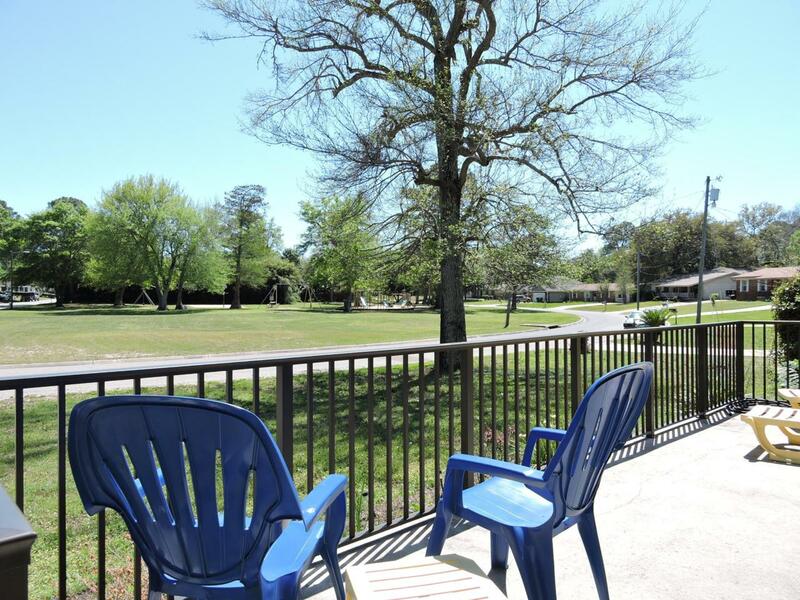 Quaint 3 bedroom, 2 bath home located on a corner lot overlooking a great neighborhood park. Low maintenance landscaped yard with fruit trees in the fenced back yard. 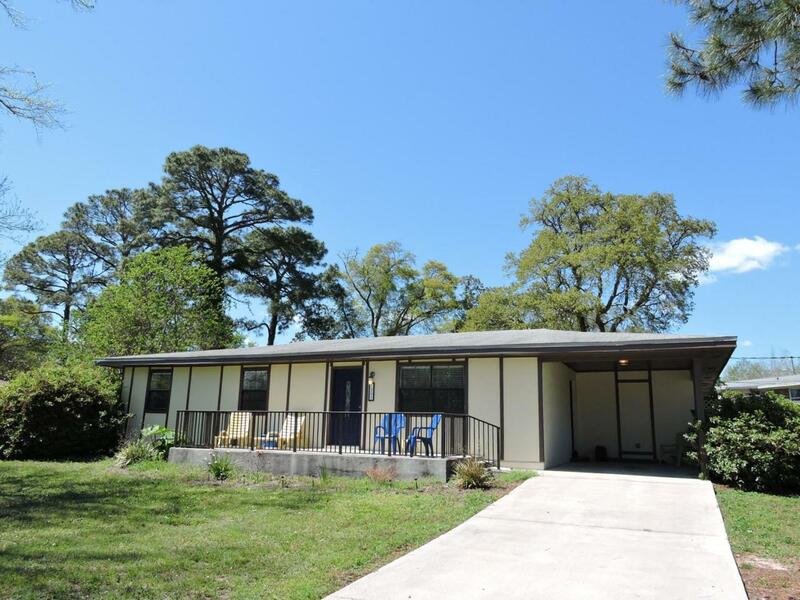 This home features a large family room and dining/living area with tile flooring and recessed lighting. The kitchen has beautiful maple cabinetry with plenty of storage and matching appliances within. The laundry room has additional storage as well as 2 outside storage closets for additional needs. 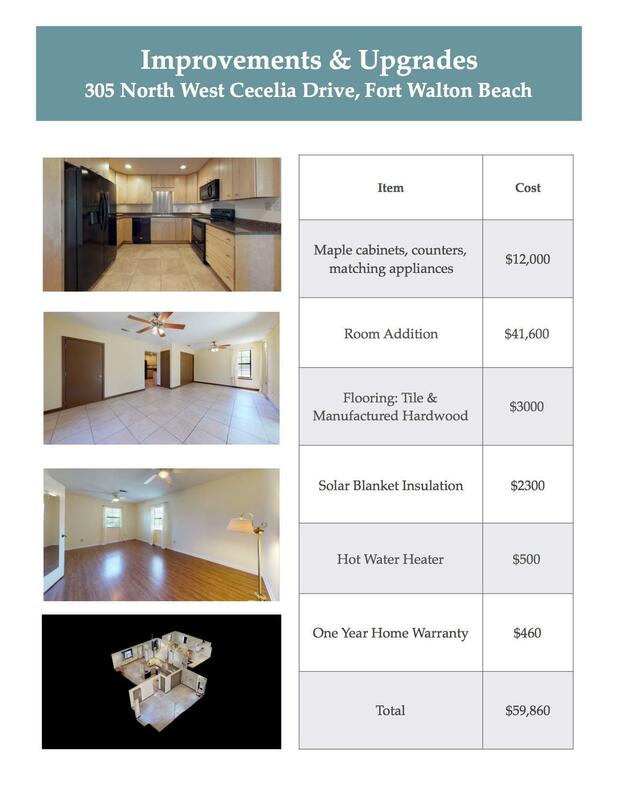 Centrally located in Fort Walton Beach close to bases, beaches and shopping.